1. 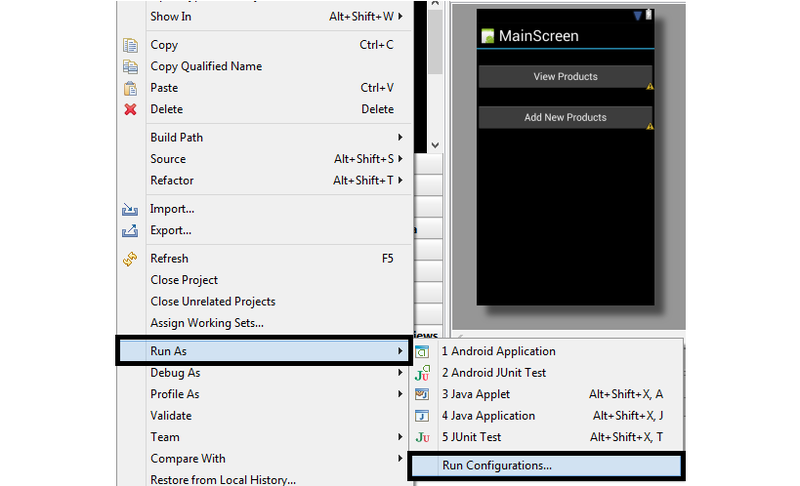 Select your application -> right click -> Run As -> Run Configuration. 4. Now again repeat this process and choose another target device and than run your application. It will run on another device(means another instance of emulator will run). Use this process again and again and run multiple instances of emulator. 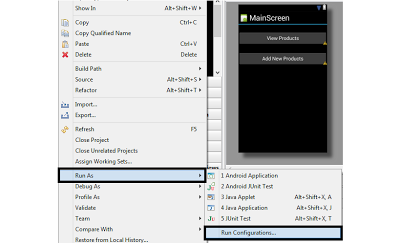 For more Related to Android tutorials see List of Android Tutorials. Share and help others.